– Of all the things Sega could license… A movie adaption of Shinobi could be coming soon, per Variety. It’s a solid game, but when it comes to story-based ninja games, it’s no Ninja Gaiden. – Also, Sega has allowed modding to its games on Steam. As you can imagine, this has led to all sorts of fun, like Kirby starring in Sonic The Hedgehog and difficulty hacks for Comix Zone. Zack Kotzer of Motherboard has a good summary article on some changes. – From Carl Batchelor of Niche Gamer, NES dungeon crawl game Shadow Brain has gotten a translation patch. 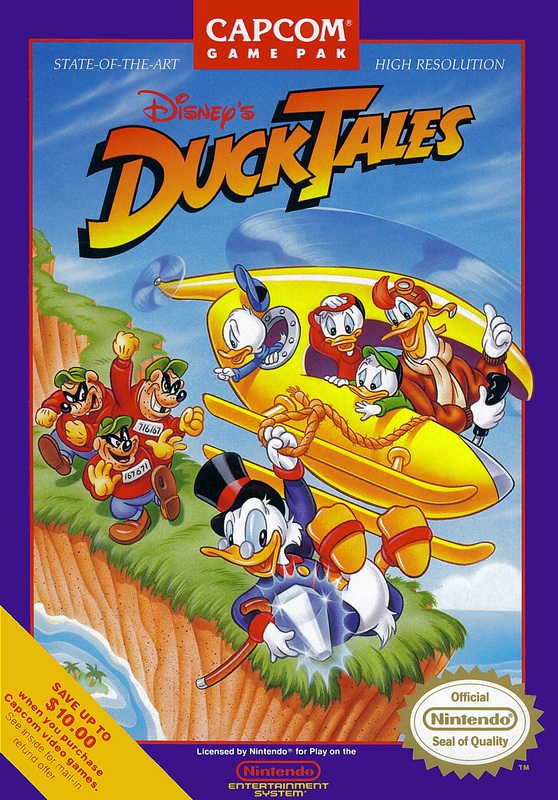 – Ryan Shoptaw of Gaming Conviction says a prototype cart for DuckTales 2 is now for sale. – Nolan Bushnell, the original vidya games guy for Atari, is now working on cell phone games. – Over on Cinemassacre, Mike and Bootsy play the NES hack Luigi’s Chronicles 2, an ultra-tough remake of Super Mario Bros. 3. – In 1992, Wolfenstein 3D was released for the PC by id Software. You play as William “B.J.” Blazkowicz and shoot down a ton of Nazis, and it was as awesome as it sounded at the time. It was the FPS game that popularized the genre. – On May 6, 2001, Mario Party 3 came out for the N64. Yes, there were three Mario Party games for the 64! It was also the last Mario game for the system.